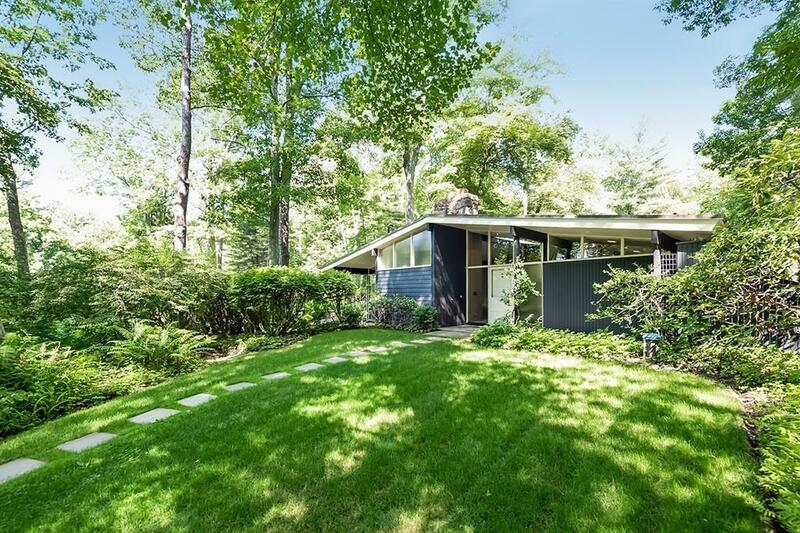 An exquisite retreat on a bend in Charles River, 344 Dedham Street is an elegant mid-century modern house set on 6 private acres within a larger envelope of conserved land. 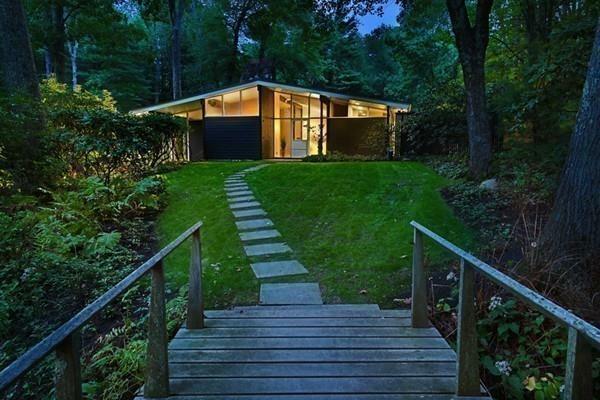 Designed by famed architect Hugh Stubbins, the protg and colleague of Walter Gropius, it offers 2800 feet of open living surrounded by terraces and beautiful gardens while taking maximum advantage of long river views. An atrium with clerestory windows runs much of the length of the house, filling it with bright indirect light. Thoughtfully conceived to maximize its footprint, the house includes floor-to-ceiling windows, fieldstone fireplace, stone floors with radiant heat, and recently upgraded systems. Located in what may be Dovers best commuting location, its just two miles from Rte. 128/95 and vibrant Needham Center. This is one-of-a-kind gem. Come make it your own. Listing courtesy of John Boyle of Landvest, Inc.. 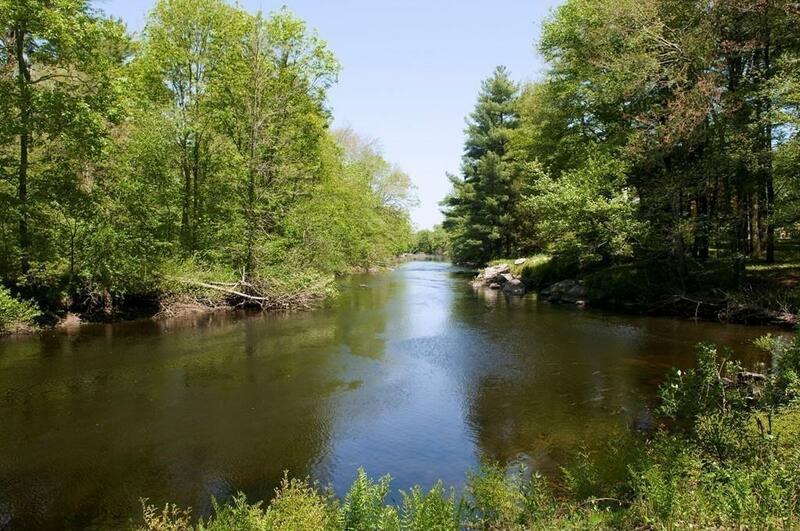 Disclosures New 4Br Septic New Well New Underground Utilities New Heating/Ac Recently installed.See Broker For Details On Conservation Restriction. 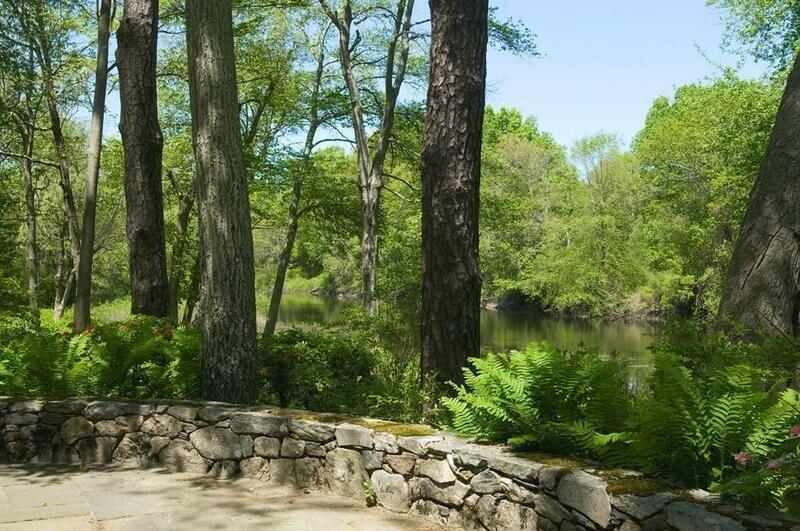 Listing provided courtesy of John Boyle of Landvest, Inc..